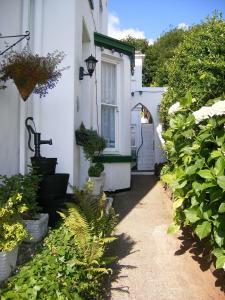 Green Gables offers accommodation in Brixham, 300 metres from Berry Head. 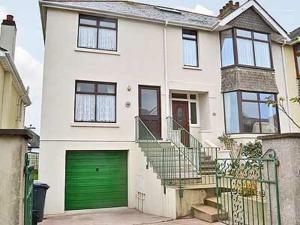 The holiday home is 1.3 km from Brixham Harbour. 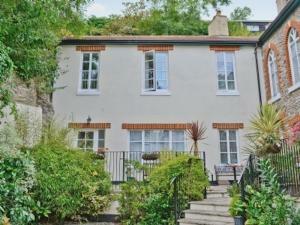 Free private parking is ava..
Set in Shaldon in the Devon Region, this holiday home is 8 km from Torquay. 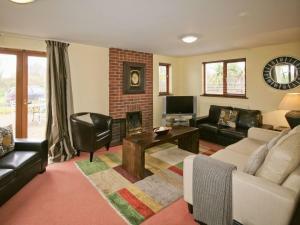 The property is 48 km from Plymouth and boasts views of the garden. 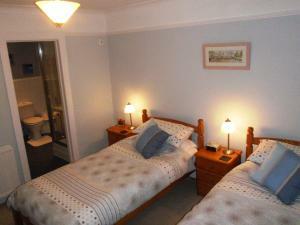 The k..
Midhurst B&B is located in Brixham, just a 10-minute walk from the town centre and the harbour. This Edwardian property offers free parking and free W.. 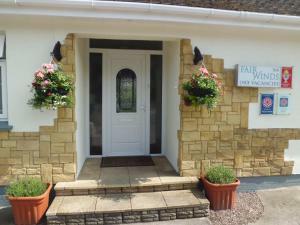 Located a 10-minute walk from the centre of Brixham, Fair Winds Guest House is an award-winning bed and breakfast offering free drinks on arrival, mou.. In the south Devon harbour town of Brixham, Redlands provides well-appointed bed and breakfast accommodation with free on-site parking and Wi-Fi. A fu.. This 4-star Gold award-winning guest house boasts stylish interiors, luxury rooms and organic, locally sourced breakfasts. With free parking, it is 10.. 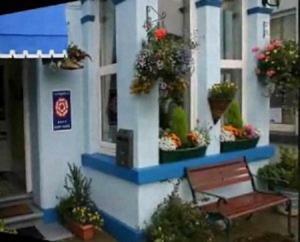 The 4-star rated Trefoil Guest House in Brixham offers elegant en suite rooms with free parking and Wi-Fi. 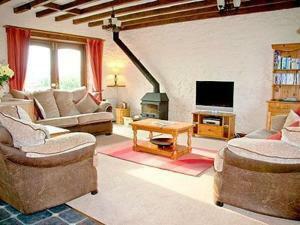 This south Devon bed and breakfast is withi.. This family-run guesthouse is a 10-minute walk from the centre of Brixham and just 15 minutes’ drive from the seaside town of Torquay. There is free..